A wedding day is probably the most important day in a person's life. The main reason for this importance is that it happens only once in one's lifetime. Being a day that only comes once in your lifetime, you need to make sure the day is big. 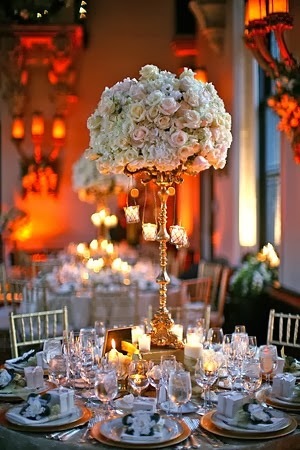 There are a number of ways to make your wedding day a big day and one of these is spicing it up with flowers. A variety of wedding flowers that one can choose from to mark this big day exist. 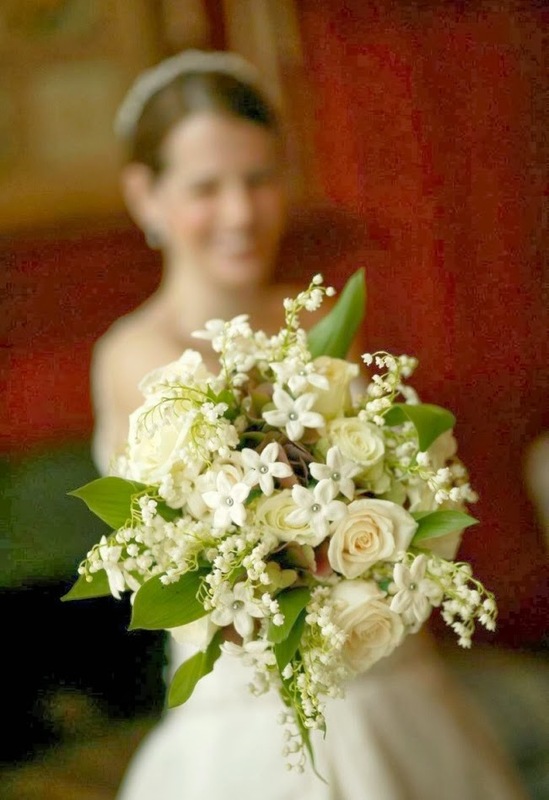 Below are top five wedding flowers that one can pick for their wedding day. 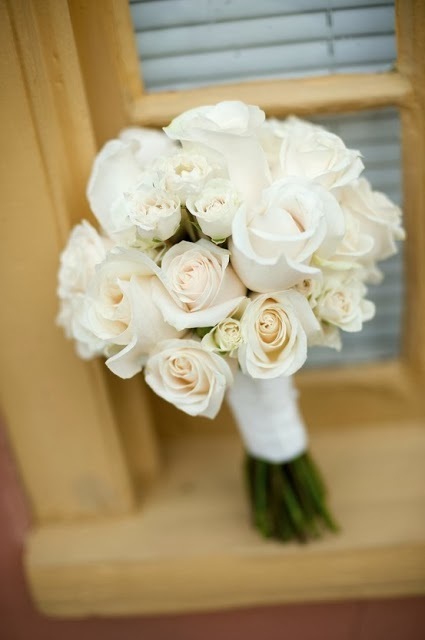 Roses are the most common and most ideal wedding flowers that one can pick for their wedding. If you want to display something beautiful, elegant and romantic in your wedding, then roses should be your flowers of choice. Roses have a history of love and therefore the best to mark this great day, which is an outcome of love. Roses come in a wide range of colors to choose from. You can choose to have a single color or have a mixture of all the available colors. Roses are highly affordable. 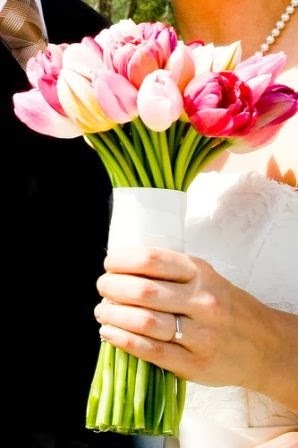 Another flower type one can choose for their wedding is the tulips. 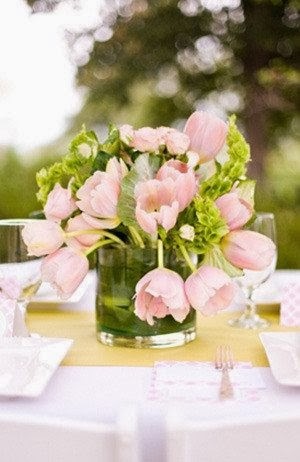 Tulips have a significant place all through the history of love and thus a good choice of flowers for your wedding day. Just like roses, tulips come in a wide range of colors. The different colors carry with themselves deeper meanings. Red tulips must be the best wedding flowers as they act as an affirmation of love and passion. 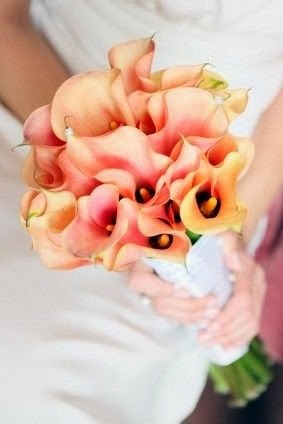 Calla lily is a type of wedding flower that comes in the colors of yellow, orange, dark purple, white and creamy ivory among other colors. These flowers look marvellous in wedding bouquets. 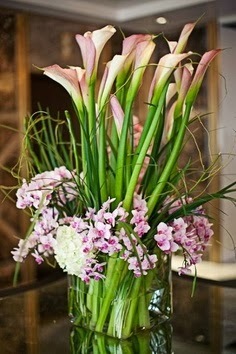 Two varieties of this sensational flower are common in weddings - the smaller type and the long-stem type. 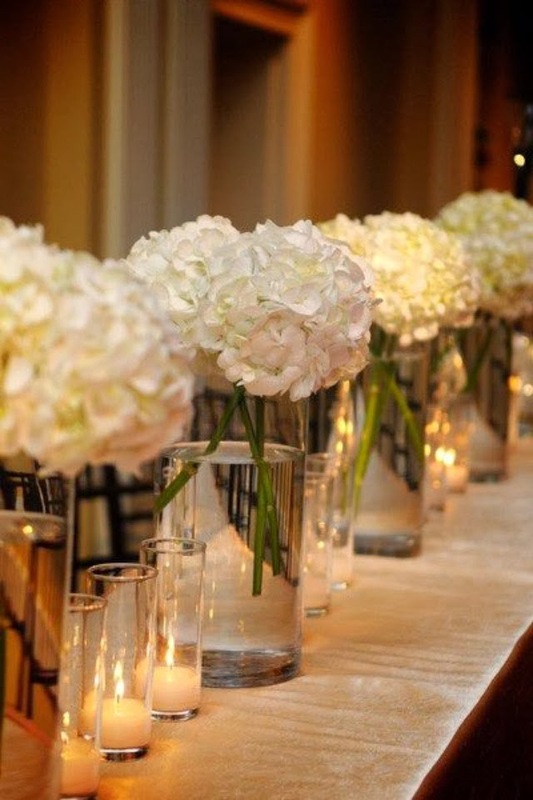 Yet another type of flower that can add glamour to your big day is the hydrangea. These small flowers look like balls because of their large heads. 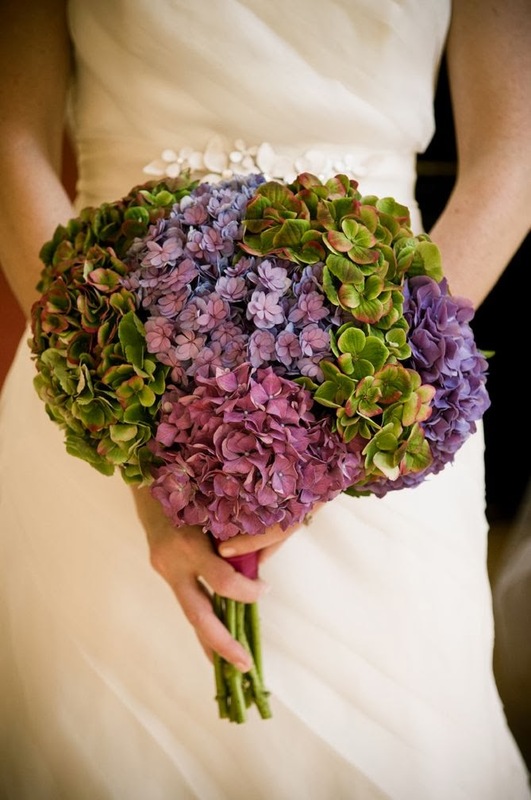 The flowers come in a number of colors but the most popular for wedding bouquets are the blue hydrangea. You can choose to have a bouquet of hydrangeas only or have stems of hydrangea in a bouquet of other flowers. These white flowers are a symbol of marital happiness. 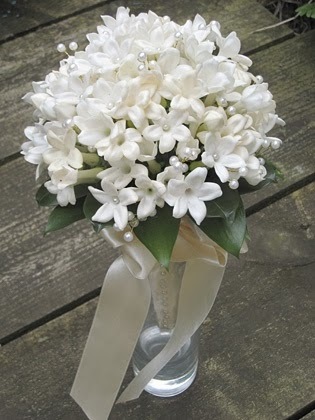 Being a symbol of marital happiness, stephanotis becomes a popular choice of wedding flower. They are the best to carry when invited to a formal wedding. They bring out the formality in you. When settling for a wedding flower type, you need to consider the availability. Some flowers are available seasonally. This however does not mean that the flowers are completely unavailable during some seasons. They are available throughout the year but expensive during some seasons of the year due to local production shortages. To solve this problem, you can try to shop for wedding flowers online. 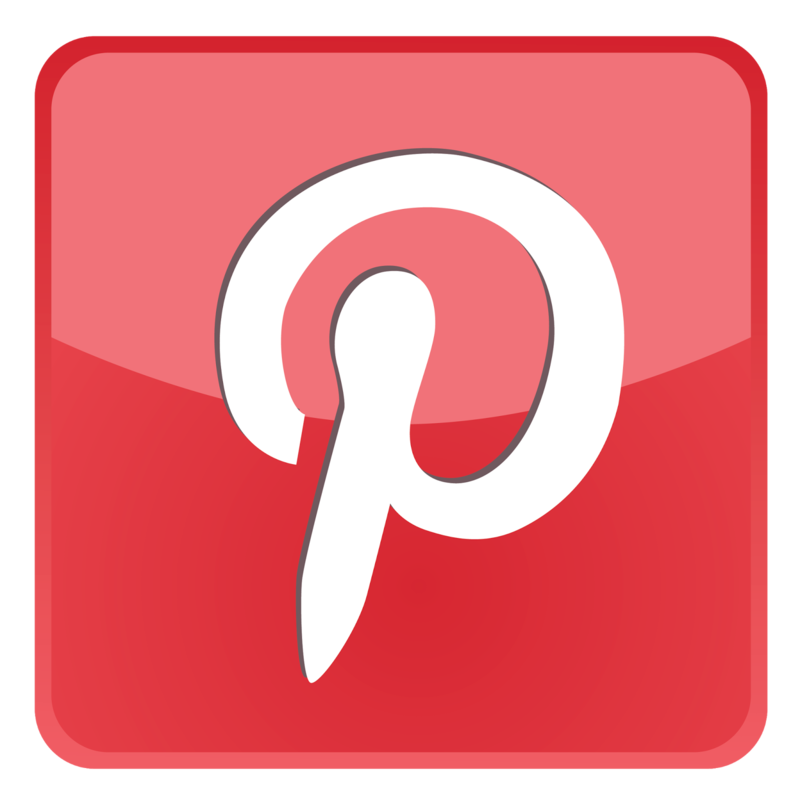 Most online sellers source their flowers from all parts of the world thus eliminating the shortage and the high prices associated with the shortage.